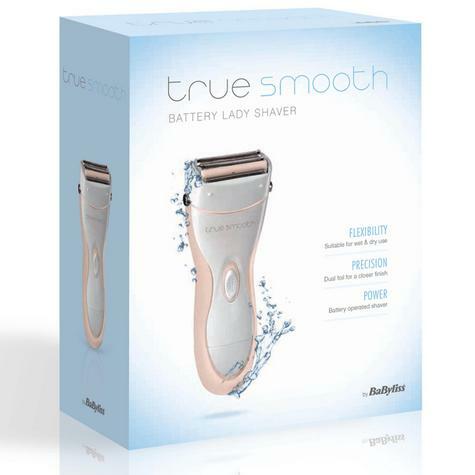 For smooth soft skin, add the True Smooth battery operated Lady Shaver to your shaving routine. 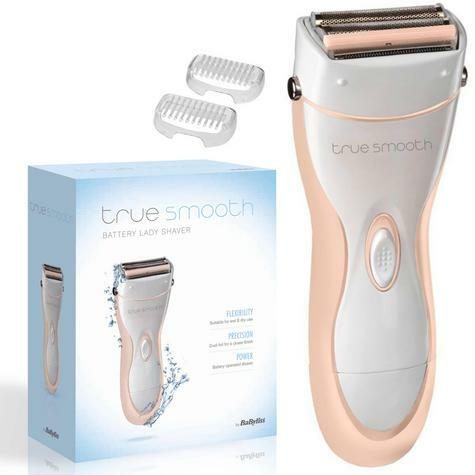 Achieve extra smoothness with the Dual Foil shaving system, which follow the curves of the body for a comfortable shaving experience, while a floating trimmer adjusts to the body shape and cuts the hairs to stop the finest of hairs escaping the foil for a consistently smooth finish. 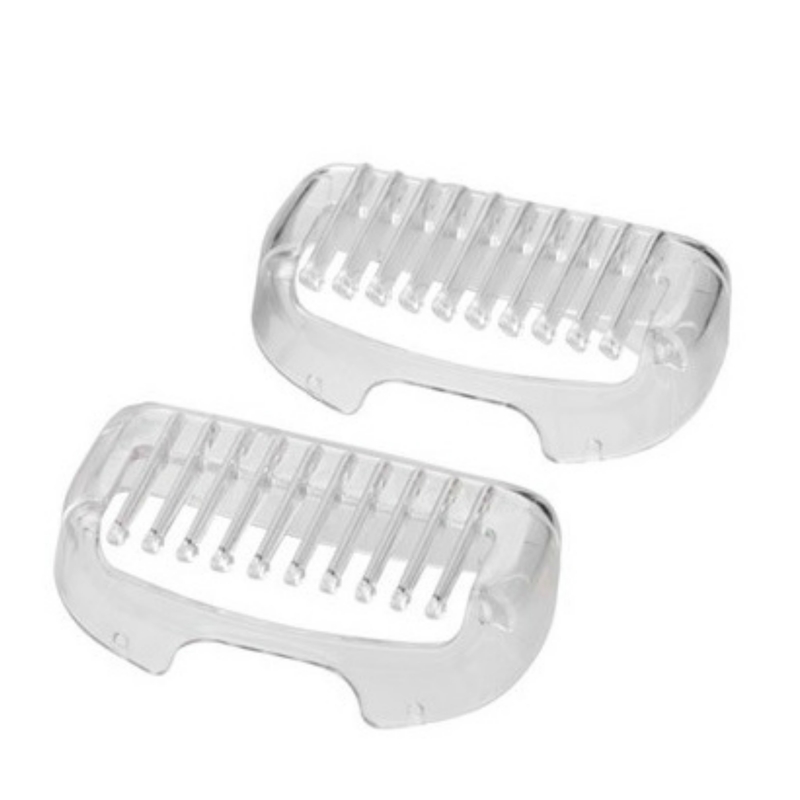 Shave in or out of the shower with confidence and battery operated for convenient cordless use. 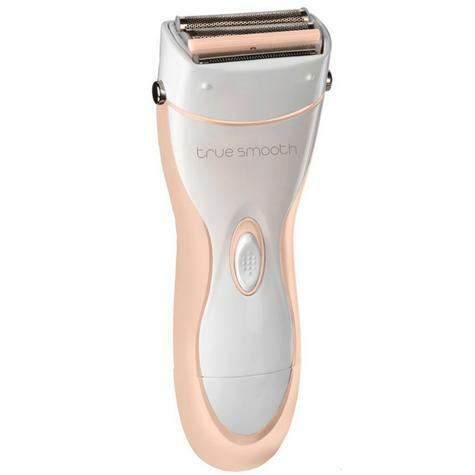 Never go without a shave with the True Smooth battery operated Lady Shaver, use at home or on the go and make sure you always feel confident.